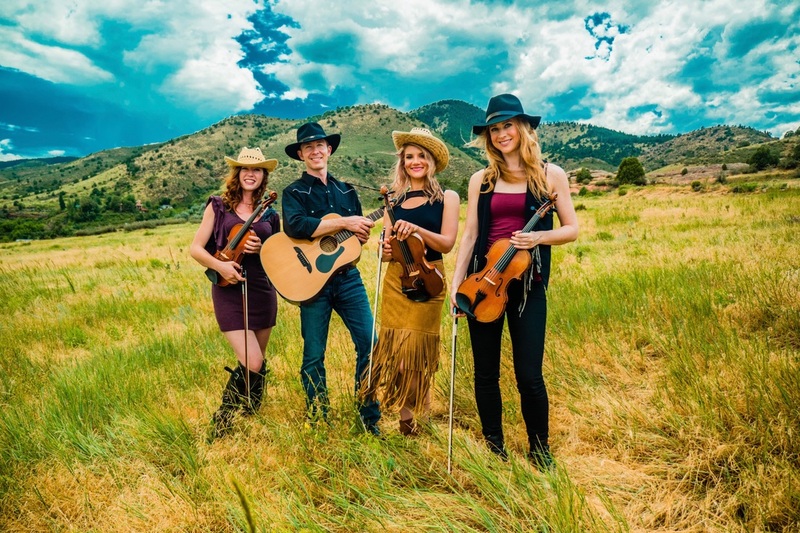 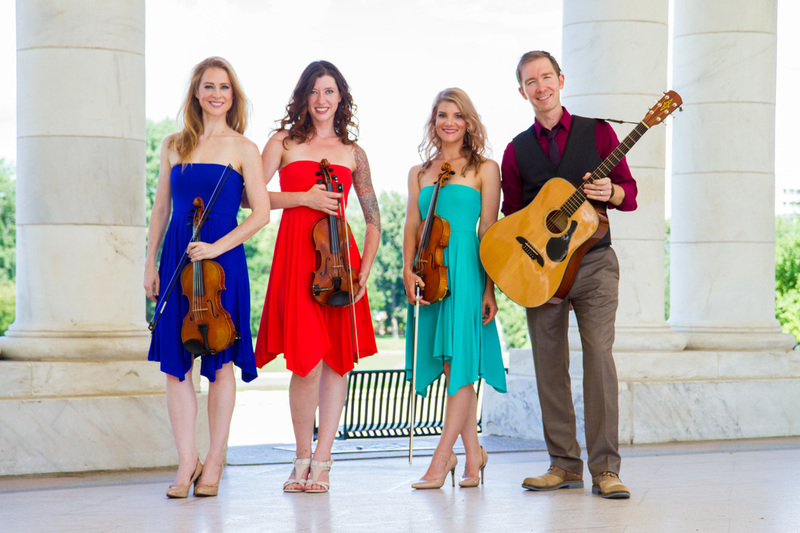 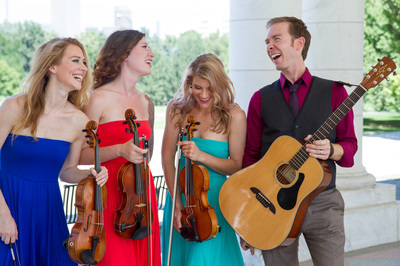 If you are looking for a larger group to perform at your event, we offer the Trading Post Ensemble. 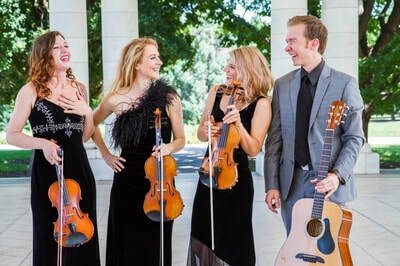 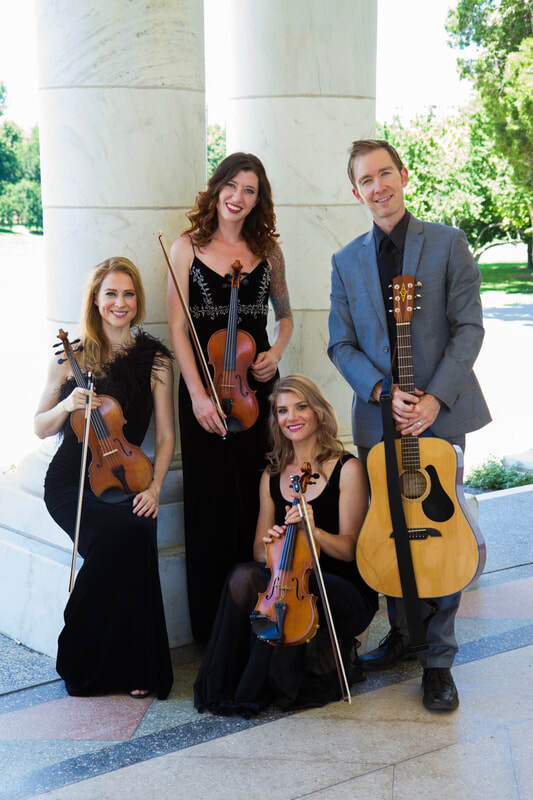 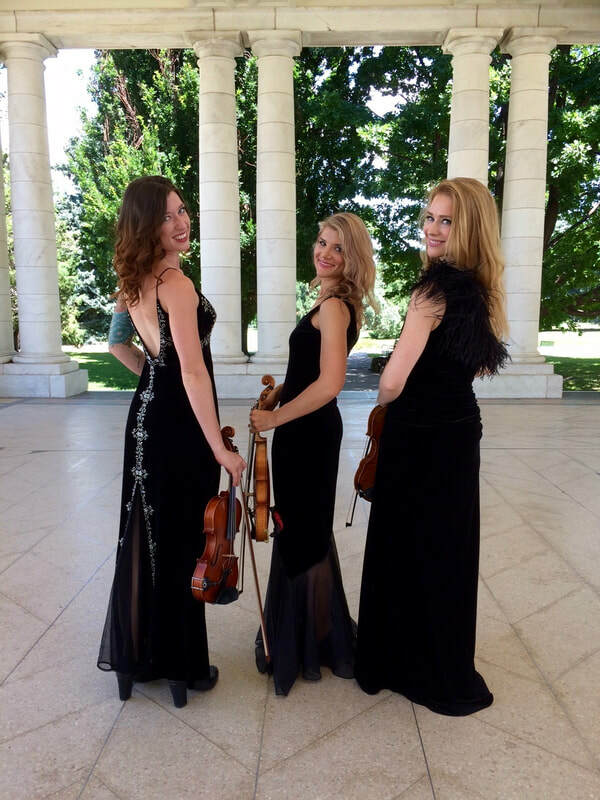 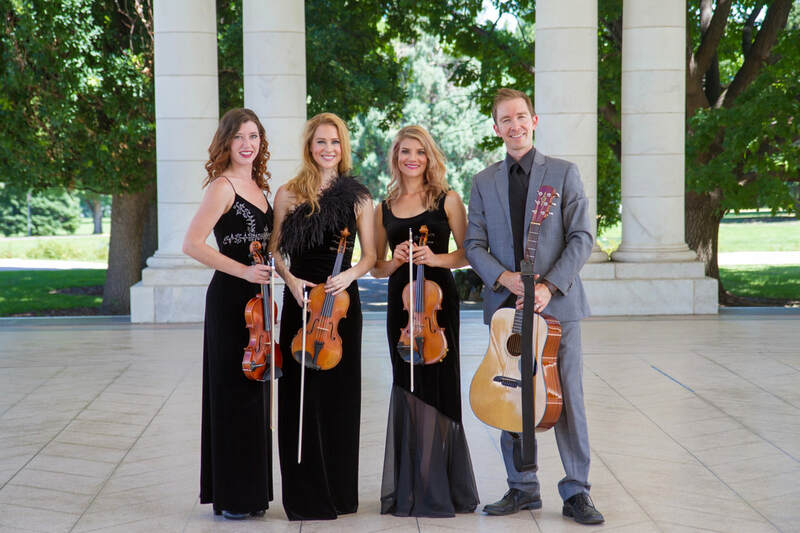 This group can be configured to be a trio, quartet, or even quintet from the following ​instrumentation: guitar, violin, viola, 5-string violin, cello. 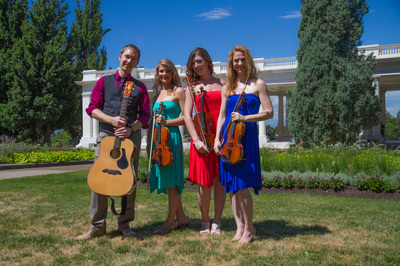 Husband and wife, Briana & John, can be seen below in the videos alongside Briana's two sisters, Michaela and Jessica.